This online subscription screen is for RENEWING SUBSCRIBERS ONLY. You must have a subscription in Musical Theatre West’s current 2018-2019 season to renew online. New subscriptions will be available starting online starting MAY 15, 2019. ONLINE RENEWALS ARE ONLY FOR SUBSCRIBERS KEEPING THEIR SAME SEATS AND SERIES. YOUTH SUBSCRIPTIONS CANNOT BE RENEWED ONLINE. 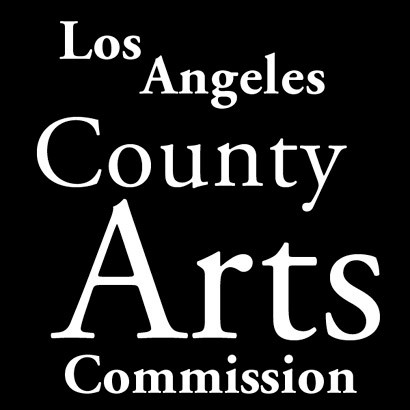 Subscription renewals with improvement requests or changes to subscription series dates must be made via fax (562-856-1997), email (renewals@musical.org) or mail (4350 East 7th Street, Long Beach, CA 90804), renewals with changes cannot be accepted by phone at this time. You will receive a confirmation email that will give you a link to purchase your tickets to IRVING BERLIN’S HOLIDAY INN at any time before May 1, 2019. Please DO NOT share this link. Only the subscriber named on the renewal form may purchase the tickets to IRVING BERLIN’S HOLIDAY INN. Tickets purchased by anyone other than the named subscriber prior to the single ticket on sale date (below) will be cancelled and refunded. Single show tickets for non-subscribers will go on-sale at noon on July 5, 2019 to IRVING BERLIN’S HOLIDAY INN and on September 18, 2019 for SOMETHING ROTTEN, RAGTIME, MAME and TREASURE ISLAND. checking the box on the left and then clicking the “Next” button. I have read the above information and I understand that as the subscriber on record I am renewing my subscription for the 2019-2020 shows in my same seats/series and will be able to purchase tickets to IRVING BERLIN’S HOLIDAY INN using the link sent in my email confirmation. I understand that online renewals made in error (incorrect date, section or price type is selected) cannot be refunded or changed. I understand I can refer to the renewal email or the reverse of the subscription form I received in the mail to walk me through renewing online.